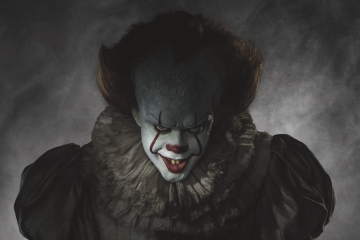 The Outsider by Stephen King Review – Eggplante! In a small Oklahoma city, a beloved little league coach is intently focused on his team’s next playoff game and nothing else. As his players bat, field and pitch their way through their nine allotted innings, they do so from behind, and time is running out. It’s during this latter portion of the game, with everything on the line, that beloved Coach T (also known as Terry Maitland) has the proverbial rug pulled from underneath his feet. With it goes his life, his livelihood and his reputation as Flint City’s beloved, trustworthy and always dependable baseball and football coach. Such is part of the premise of Stephen King’s new novel, The Outsider, which begins with the arrest of a once revered man. A pillar of his community, if you will. His arrest is made in public, and the detective behind it — Detective Ralph Anderson — makes the decision to go that route in an attempt to get Terry away from the children with whom he shares a special bond through sport. The reason? Witnesses have placed Coach T with a young boy named Frankie Peterson, whose mutilated body was found in a nearby wooded area. In said forest, those who discovered the young boy were given the shock of their lives. Laying in a small clearing was the corpse of a youngster who had been not only murdered but tortured and sodomized as well. By all accounts, his throat and other parts of his flesh were ripped out, perhaps even by teeth. As if that wasn’t bad enough, the poor thing was also raped with a tree branch, and whoever did it splooged on his legs and backside. Needless to say, it’s a crime that no sane person would ever commit, and one that even seasoned detectives are struggling with. Since Coach T was seen helping Frankie, then spotted walking out of the woods with blood all over his clothing, it seems like a closed case for Detective Anderson and the local DA, Bill Samuels. Add to that other evidence that points in the same direction and it’s looking like the trial that follows will be a quick one. That is, until it’s discovered that Mr. Terry Maitland was in another city at the time of the murder, attending a conference full of fellow teachers who had all gathered to listen to author Harlan Coben give a lecture. How could Terry have been in two places at one time? Or was it even him? That is the question which lays at the heart of the latest piece of fiction from one of the world’s best and most renowned authors. One that introduces new characters, yet still finds a way to bring a familar face back from the writer’s literary past. 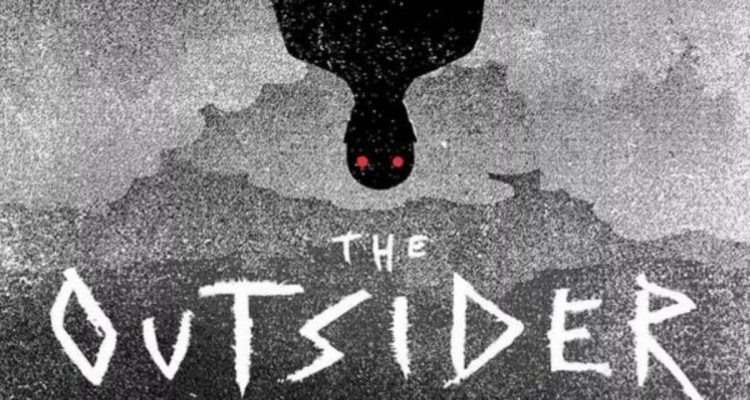 Over the course of its close to 600 pages, The Outsider will perplex, intrigue and entertain you with its immersive storyline, involved detective fiction and bits of old school horror. The story is interesting, the murder it focuses on is vicious and unforgettable, and the characters that are trapped within have a nice amount of depth, not to mention personal confliction. Chief among them is Detective Ralph Anderson, who is the person who factors in most. Although this is a book with a moderate sized cast of characters, he is arguably the main one, while others like Terry Maitland’s wife and lawyer also play big roles. It’s easy to keep track of everyone, though, and things never get too big in this regard. The Outsider is able to stay grounded, despite getting a bit weird at times. The honest truth is that it’s difficult to say a lot about this novel without spoiling anything. It’s a tightly wound narrative, but is one that could easily be ruined through word of mouth. Your best bet is to close yourself off from any other opinions or impressions, get under the covers and read it for yourself. 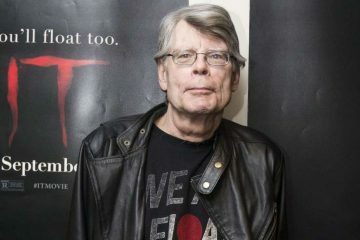 This is quality Stephen King, and something that fans are sure to enjoy. Granted, it does take a bit of time for The Outsider to get going. I found that it was a book that got better as it went along, picking up steam and adding kindling to the proverbial fire. As the story progressed, it became more interesting and more intriguing, and the characters’ personalities really started to show. The beginning was still quite good, but being that it was full of interviews with witnesses and things like that, it was a bit slow at times and understandably so. That said, its delivery and information drop laid a foundation for what followed, making it very important in hindsight. 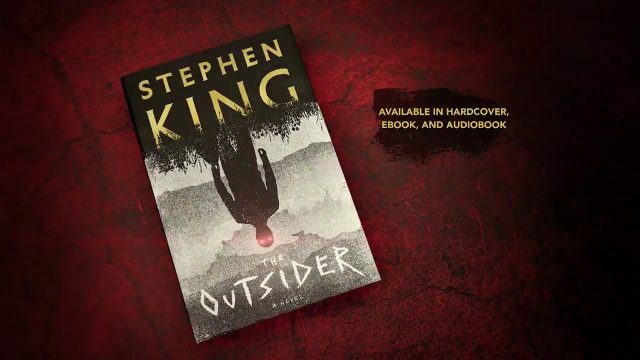 If you’re a fan of Stephen King’s work, or simply love reading unique murder mysteries, then The Outsider should certainly be on your radar. Not only is it a well written, well crafted and well structured book, it’s also a beautiful showpiece for one’s collection, thanks to a textured hardcover edition that really stands out. The Outsider is another success in a long line of successes for Stephen King. It is a very interesting, disturbing and thought provoking book, which is most definitely worth reading.